The TD Toronto Jazz Festival got its start in 1987 with only three official venues, and has since become known as one of North America’s premier jazz festivals. The annual summer event attracts some of the biggest names in music and offers a wide variety of programming, much of which is free. Whether you’re hoping to get tickets, curious about what the festival is all about, or you’re excited to attend, read on for everything you need to know about the Toronto Jazz Festival. Over the past 30 years, the Toronto Jazz Festival has been going strong in the city and takes place around the last ten days of June and early July. (The 2019 festival will take place from June 21 to 30.) Throughout its run, it has showcased more than 3,200 free public events, hosted more than 30,000 artists, and has attracted 11 million people to come and enjoy the music. What started as a small celebration of jazz music now attracts upwards of 500,000 fans annually, all eager to watch more than 1,500 musicians take the stage in venues large and small all across the city. 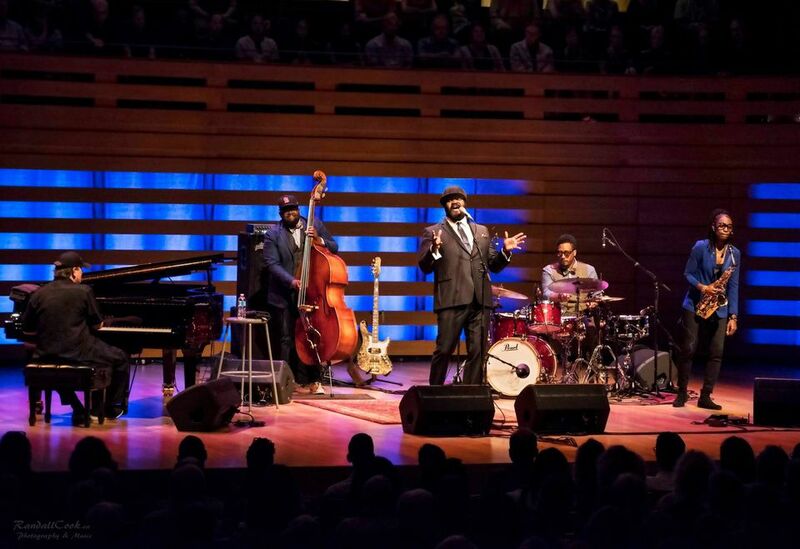 One of the best things about the Toronto Jazz Festival (in addition to the impressive roster of artists that hit the various stages each year) is the fact that there are a wide variety of venues to choose from. In previous years, much of the action took place at Nathan Phillips Square in front of City Hall, but as of 2017, Toronto’s Yorkville neighborhood became a central location for a large portion of performances. In fact, more than 100 free concerts were held on stages throughout Yorkville, which again will be home to the festival’s series of free shows. Yorkville, near the intersection of Yonge and Blood streets, makes for a central and easily accessible location for visitors. Festival organizers also wanted to pay homage to Yorkville’s musical history. The area once housed a lively music scene during the 1960s and 1970s and the Jazz Festival is bringing music back to a neighborhood that was once known for an influx of artists (the likes of which included Joni Mitchel and Neil Young) playing in bars and coffee houses. OLG Stage on Cumberland St.
From established musicians and jazz legends, to up-and-coming acts, you'll catch a wide variety of artists across the stages. In the past, renowned musicians such as Miles Davis, Dizzy Gillespie, Ray Charles, Tony Bennett, Rosemary Clooney, Harry Connick Jr., Etta James and Diana Krall (among many others) have performed. Acts change with every festival, but for the 2019 Toronto Jazz Festival, some names that have been announced so far include Diana Ross and Norah Jones. Check the festival website to stay updated on who you can expect to see. The easiest way to get yourself a ticket for a festival performance — those that aren’t free, anyways — that is is to find the event you're interested in on the Toronto Jazz Festival website. Each event will provide a link or phone number to purchase tickets. In addition to the Toronto Jazz Festival, there is another way to enjoy jazz in the city, and that's the Beaches International Jazz Festival, which began in 1989 and has grown ever since. For 2019, the festival will take place July 5 to 28, and admission to Beaches International Jazz Festival is free.